One of the things in life of which you can’t have enough is memory for your smart devices. 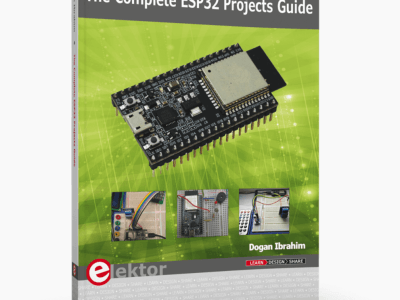 For this reason semiconductor manufacturers keep on trying to cram as much bits in a volume as small as possible. 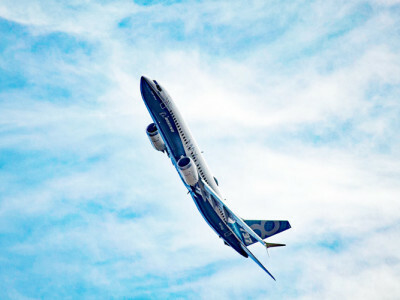 In a volume, yes, not on a surface, because it has been a while that memory chips grow like sky scrapers in three dimensions instead of just two. 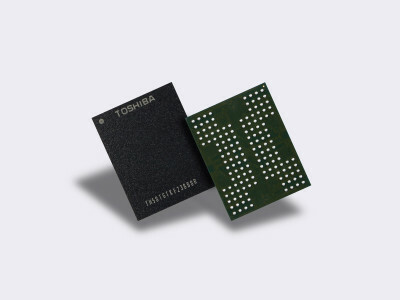 A new 96-layer BiCS 3D flash memory device developed by Toshiba with a storage capacity of 32 gigabytes (GB) nicely illustrates this trend. Last time we looked, not so long ago, they were only at 64 layers. 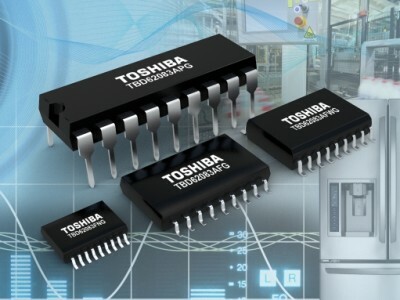 A surprising press release from Toshiba seems to take us thirty years or so back in time to the period when SMT components were beginning to get popular. 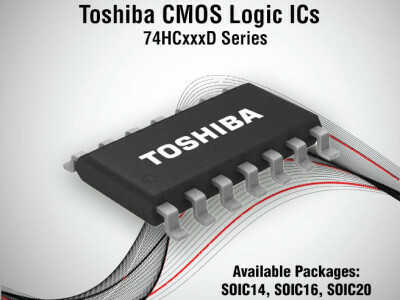 Indeed, the company currently suffering from financial problems that may oblige it to sell off its memory division and maybe more, proudly announced the introduction of standard CMOS logic chips in SMD packages. Hadn’t they never thought of that before? No wonder they are not doing so well. 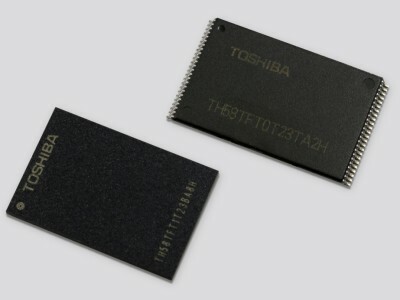 There was a time that every extra storage byte crammed into a chip was greeted with cheers and applause but today only few people will get the champagne out when an extra gigabyte or so is announced. 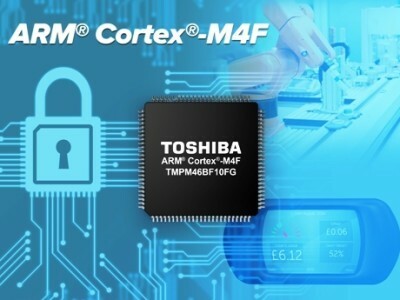 We have become so used to the ever growing capacity of memory chips that new product launches in this area do not create much excitement anymore. 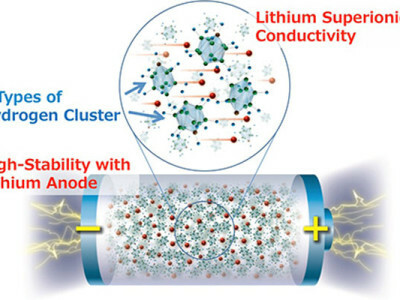 Yet sometimes an event manages to stir things up a bit, like a few weeks ago when a major semiconductor manufacturer announced that it started sampling its new 32 gigabyte flash memory chip. 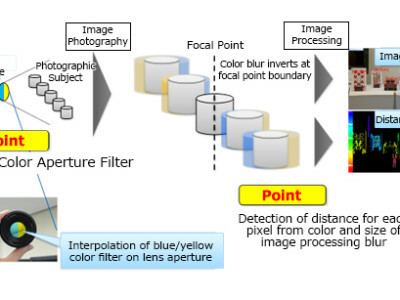 Toshiba has developed an image recognition technique that allows depth information to be derived from the output data of a single image sensor, in addition to a color image. The new technique provides excellent depth/range detection, comparable to that of a stereo camera. 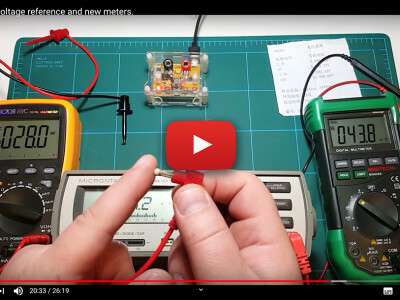 ULN2003-type of transistor arrays that provide seven or eight power transistors in a DIP to control relays, motors and lamps have been popular for ages. 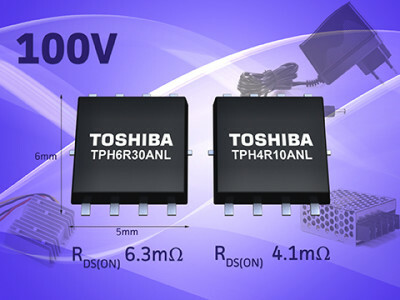 Built around bipolar transistors they usually can switch up to around 500 mA per output. 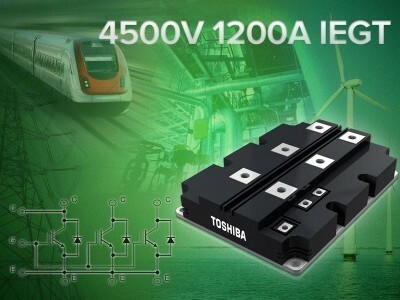 Now there is a new low-power family that uses MOSFETs instead. 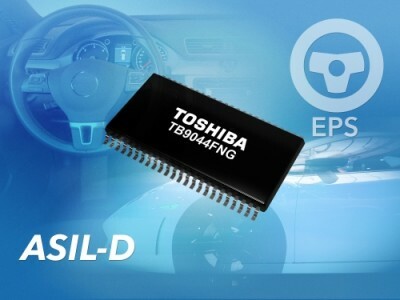 Now that more and more safety-critical automotive systems such as electric power steering (EPS) and braking are required to satisfy the Automotive Safety Integrity Level (ASIL) D standard, electronic components must be enhanced with monitoring circuitry.